When you can’t seem to lose weight no matter what you try or do then it is time to try something new. Something that addresses the root of the problem – your mind! 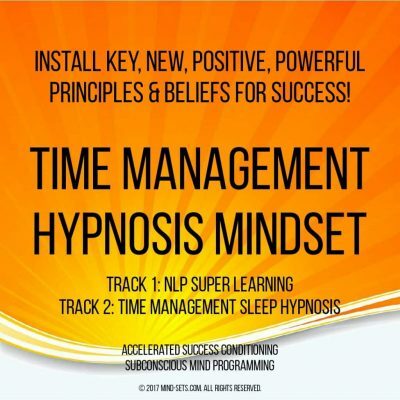 With the help of our unique hypnosis recording you can directly to the root source of your problem and eradicate the habits and behavior patterns you have created over the years. Losing weight is really all about your mind and how you think. 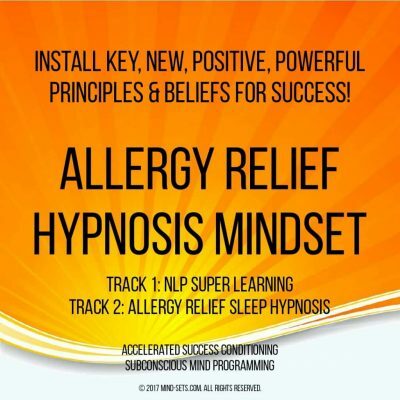 Altering your mindset – the way you see food, the enjoyment you get from food, the tendency to eat the wrong things, or the habit of snacking in-between meals. Comfort eating is a strategy that can serve you well until it becomes ingrained and is no longer productive. Eat what your body needs and not what YOU desire! 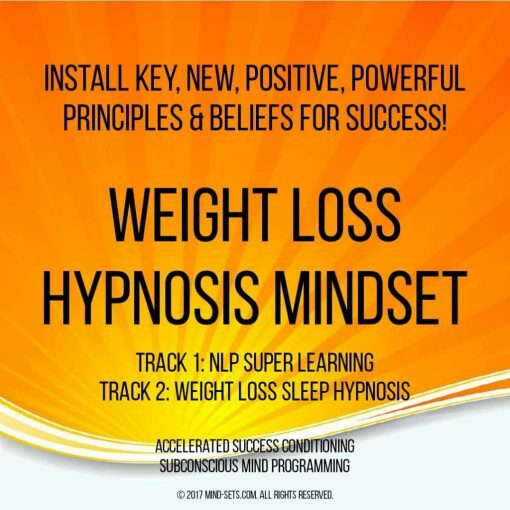 This powerful hypnosis weight loss recording will help to motivate your SELF to lose weight. Targeting directly such things as negative habits, attitudes and behaviors that have sustained you in the past but are now holding you back. Please don’t buy this incredible hypnosis recording unless you truly want to lose weight – permanently. Increase your willpower and commitment to eating healthily as well as sticking to your weight loss plan. Encode you brain to not to give up even when the cravings for fatty foods and sweets seems overpowering! Reprogram your mind so that you not only eat more healthily but to you actually enjoy your new healthy food. Eliminate negative thoughts, habits and behavior patterns that are deep rooted and holding you back from achieving your goal. Make you super motivated to stay slim and not put the weight back on. Strengthen your willpower, determination and drive to succeed by reprogramming your innate inner abilities to change! Looking for new fads and ways to lose weight can become tiring, especially when they just don’t seem to work. You need to try something new – something that works. 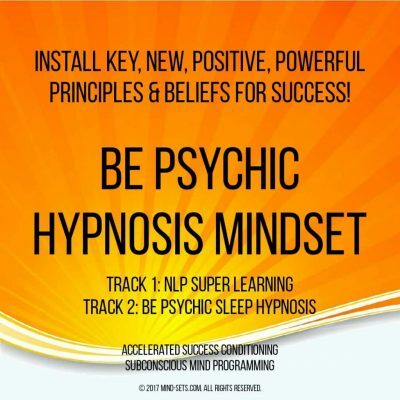 Get to the root of the problem and re-wire your brain to rid yourself of ingrained negative thought patterns as well as increasing your motivation and willpower to succeed. By breaking old bad habits and reprogramming your mind to think like other people do – you can give yourself the best chance of success in your weight loss efforts. Success starts in the mind and with this highly popular recording Randy Charach helps you do what many Hollywood stars are paid to do – lose weight!